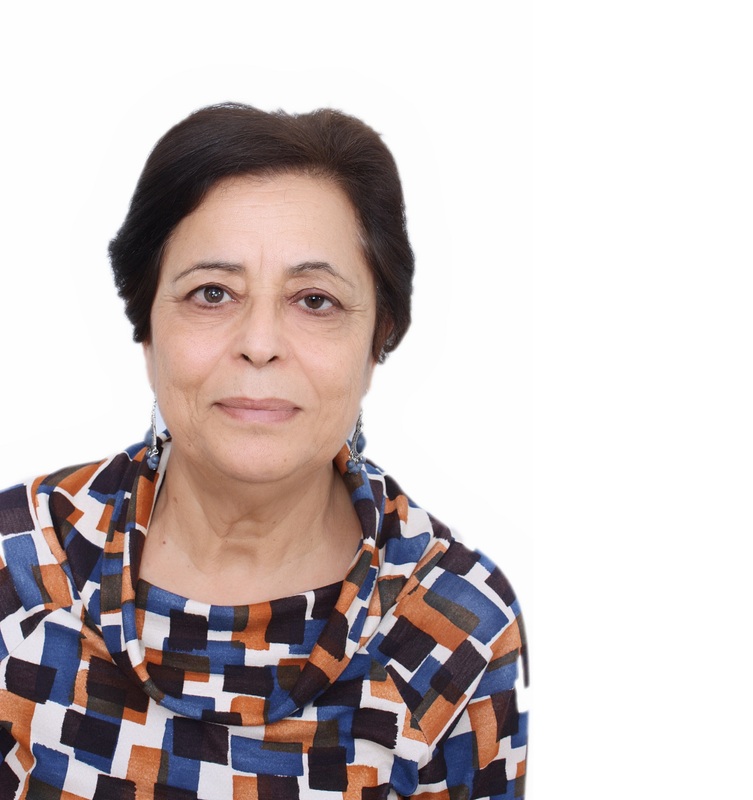 Ms. Mounira Hammami holds a degree of French language and literature from the Paris-Sorbonne University. She worked as a teacher then as a general education inspector, she was in charge of the "Women" file in the Cabinet of the Minister of Education and Deputy General Director of International Cooperation. From 1990 to 1995 she was the president of Alliance des Femmes de l’Enseignement (Alliance of Women in Education). She has participated in various different trainings and contributed to many publications on the issue of women and education. Currently she is a gender consultant at Euromed Feminist Initiative (IFE-EFI) and the General Secretary of AFTURD (Association of Tunisian Women for Research and Development).